Note: This article was first published on 31st October 2016. Sony fans who have been waiting for a true flagship smartphone in Singapore - your wait is now over. While the Xperia X Performance never made it to our shores, Sony Singapore did bring in the Xperia XZ. It packs a flagship-tier Qualcomm Snapdragon 820 processor, with water resistance and dust protection rated at IP65/68. 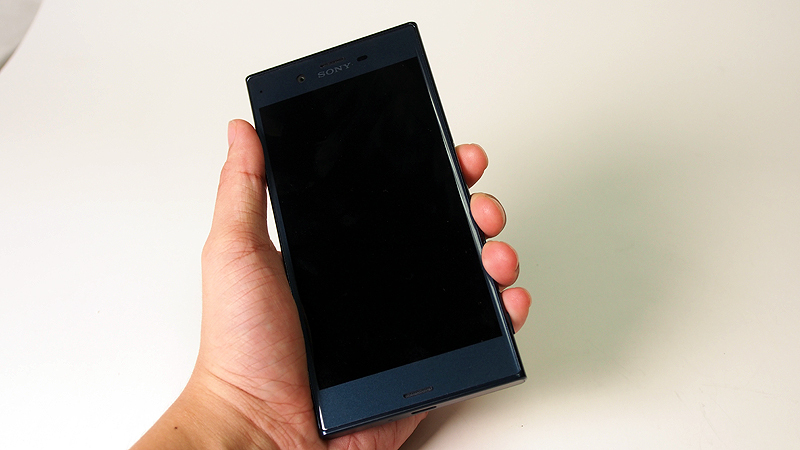 The Xperia XZ is part of Sony’s relatively new efforts at rebranding their notable smartphone range - in case you weren’t following, the Xperia Z5 and its siblings are the last of the Xperia Z family, and February 2016 saw the preview of the first smartphone from the rebranded range, the Xperia X. Later, Sony Singapore launched the X, along with the mid-range XA and XA Ultra. Sony phones have a uniform design language that persisted through the years, and the XZ isn’t going to be very different in that regard. As always, their focus is on design, camera performance, and general perks related to user experience. Besides its flagship processor, it also packs a slightly upgraded 23MP camera sensor with a Triple Image Sensing tech. So is the latest Sony flagship a good contender amongst other 2016 flagship devices? Let’s find out. The Sony Xperia XZ doesn’t stray very far from their OmniBalance design language. 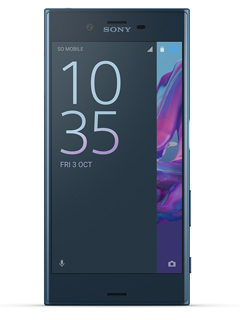 After all, it is the flagship version of the Xperia X, so we’d describe the Xperia XZ with the same terms: monolithic, angular, and minimalist. What’s nice and new, however, is the use of ALKALEIDO metal (it's a trademarked material) for a nicely-machined look on its rear. 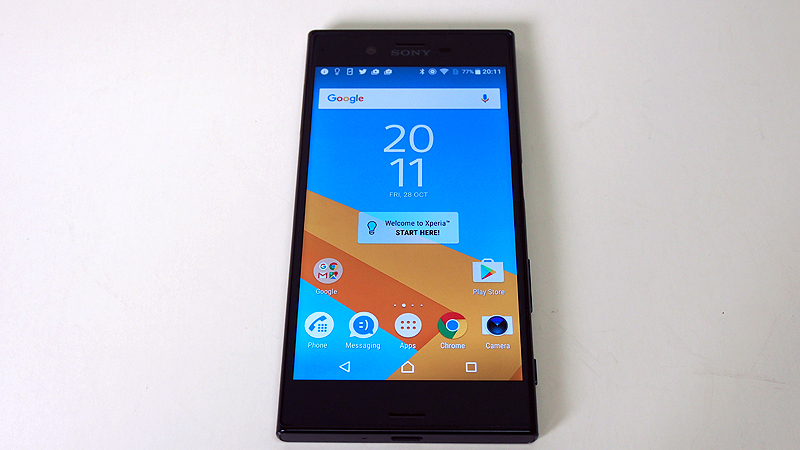 While it’s similar, the design is not identical to the Xperia X. For starters, the X had prominently-visible lines that gave it a blockier appearance. 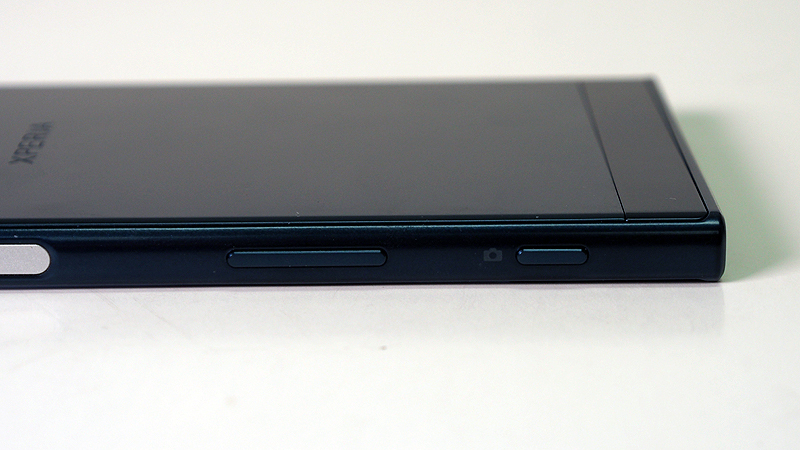 The XZ’s gaps are less obvious and the sides level off at the display. This, in turn, gives it a near-seamless, slightly curved look, which Sony calls the Loop Surface. The shine on the metal matches the glare from the glass, which contributes to its overall uniform look. While it boils down to personal preference, the Xperia XZ feels a little more polished to us. Perhaps, Sony can still push for better aesthetics by making the bezels even less visible, without straying from its iconic look. Handling the phone is like riding a bicycle – if you’ve previously used a premium Xperia phone, you’d instinctively know how to use the XZ even if you’ve never seen one before. 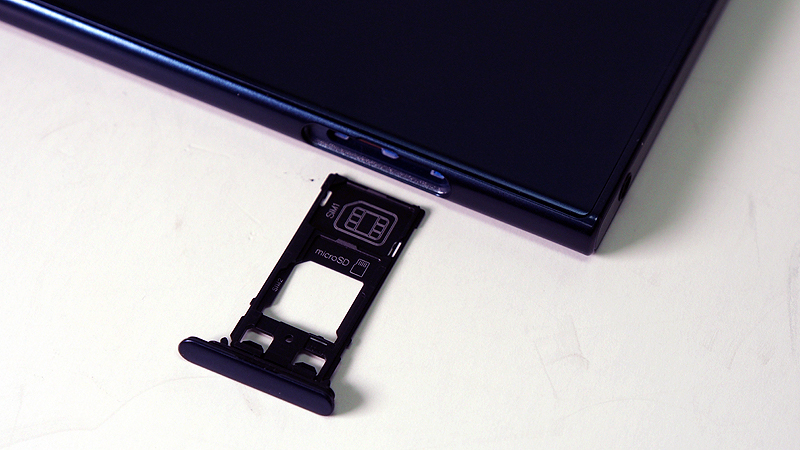 The dual-SIM tray has the second SIM slot doubling up as a microSD card slot. The physical camera button is in the same lower-right corner, adjacent to the volume rocker. 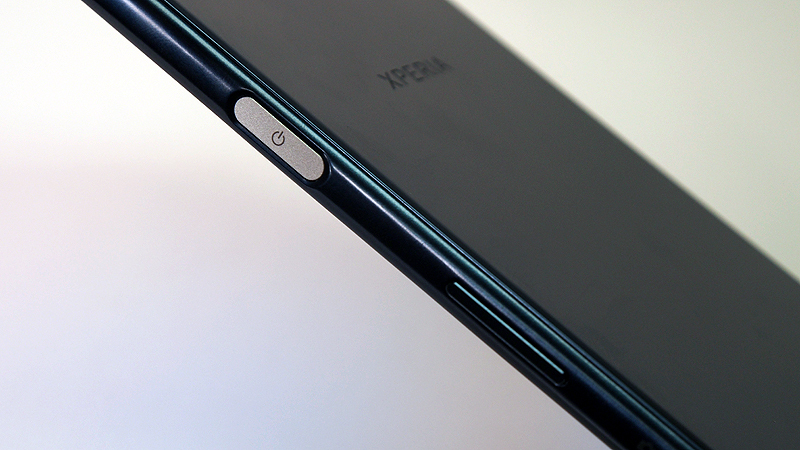 The silver power button along the right side still doubles as a fingerprint sensor. 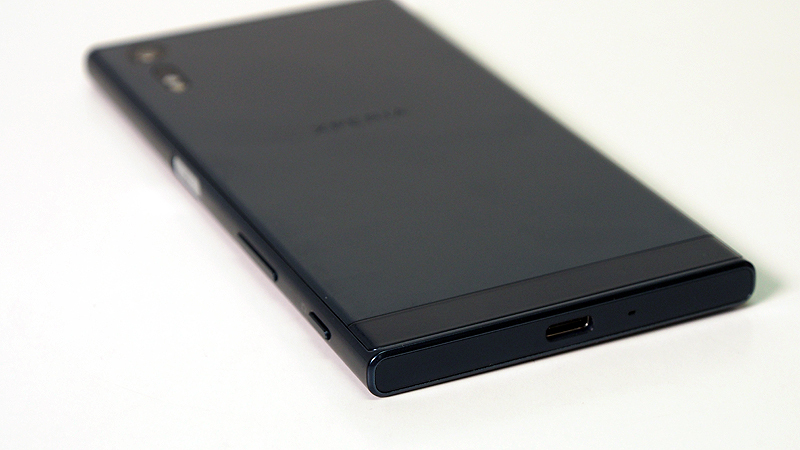 The one key difference between this phone and the Xperia X is the use of a USB Type-C port. The phone feels thinner than its reported 8.1mm thickness, and all 161g of its weight seems evenly spread out. The handling is as good as its looks, and it feels light. Despite its premium build, it would be difficult for unfamiliar folks to differentiate it from an Xperia Z5 (save for the color option differences). So, it’s a good design that’s subjectively better than the vanilla X, but it’s largely uninspired at this point. Then again, why fix something that isn’t broken? This flagship phone sports 5.2-inch Full HD (1,920 x 1,080 pixels resolution) display panel. 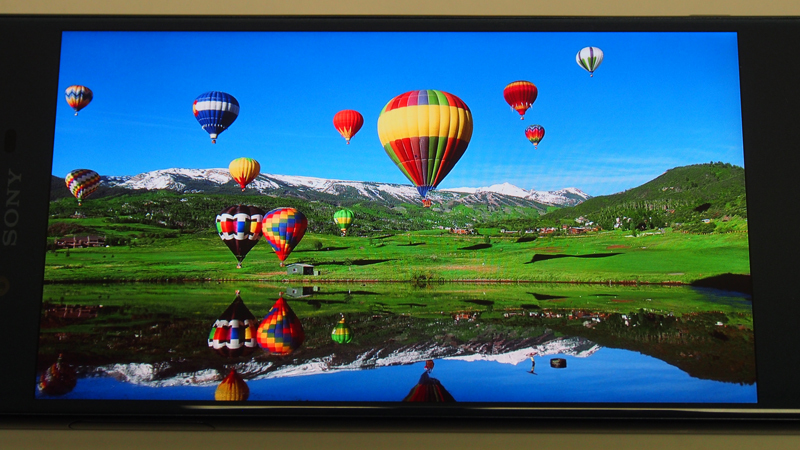 It uses Sony’s proprietary TRILUMINOS display tech and a host of other Sony technologies such as X-Reality and Dynamic Contrast Enhancement to boost image quality. 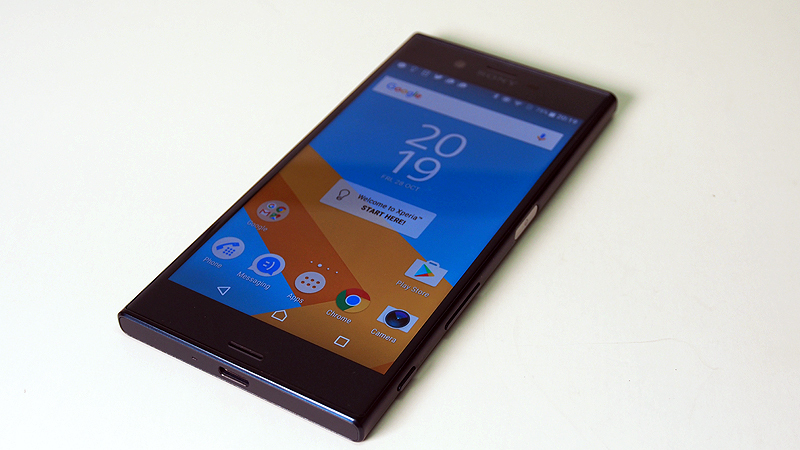 In short: it’s nothing Xperia users haven’t experienced yet. The test image shows that the Xperia XZ’s panel has a warm tone, which is most evident in the snow-capped hills and black hot-air balloon. The colors are lush, with the display having a decent handle on varying shades – you can see in the different red-hued balloons that are scattered around the image. At full brightness, the phone is still readable under the sun. 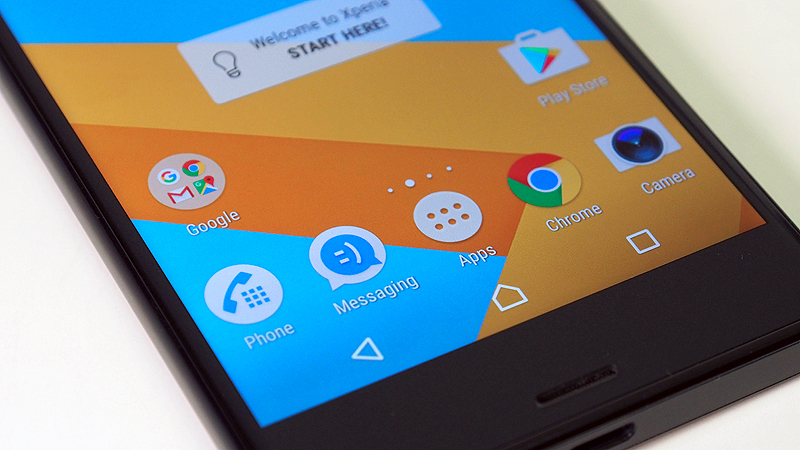 There are barely any gaps between the display and the phone’s bezel, which grants a pleasant viewing experience. That said, the warm color temperature could use a little cooling off. Maximum volume audio on the Xperia XZ is a lot softer than what we’d like. Otherwise, it’s functional. Don’t forget that the Xperia XZ natively supports FLAC, ALAC, DSD, and LPCM, on top of its in-built Hi Res Audio feature that can upscale compressed audio files. Water protection returns to the Xperia and the Xperia XZ features IP65/68 ratings. We asked Sony why their phone had two IP values since it’s commonly understood that devices usually have one IP rating for its maximum dust and water tolerance, and everything below that rating is covered. Sony then referred us to this water resistance chart on their website, and explained that the XZ’s water resistance covers specific water protection standards – “Protected against heavy jet spray for at least 3 minutes” and “Protected against the effects of continued immersion in water at depths greater than 1 metre” (with its duration entirely up to Sony’s discretion). It’s oddly specific, but we were satisfied with the response since this means that the phone is sufficiently protected for regular smartphone usage. 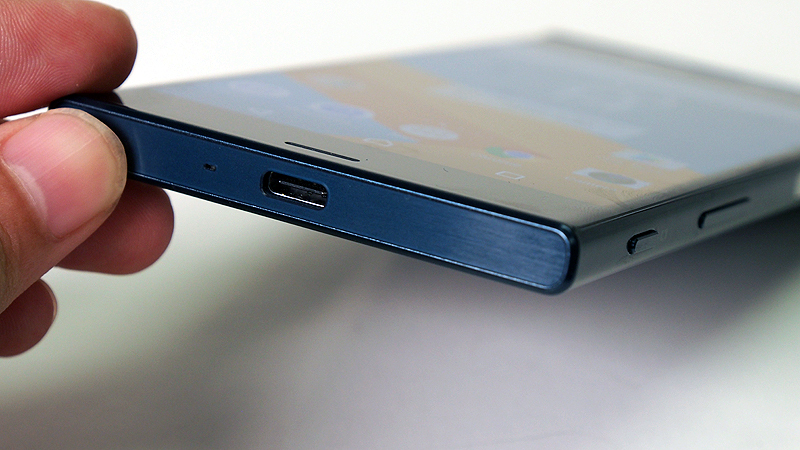 Unlike the Xperia X, the Xperia XZ uses a USB Type-C port. Many mobile devices are slowly migrating to this format, and Sony is one of the second- or third-wave movers in this regard. It’s not a massive change if you’re already familiar with other USB Type-C devices. However, if you followed Sony through its entire smartphone life cycle, you’d know that USB Type-C is a fairly new addition to their mobile phone lineup.